GoPro has launched a new program that it hopes will provide the incentive that current users need to trade in their existing action camera towards the purchase of a shiny new model. 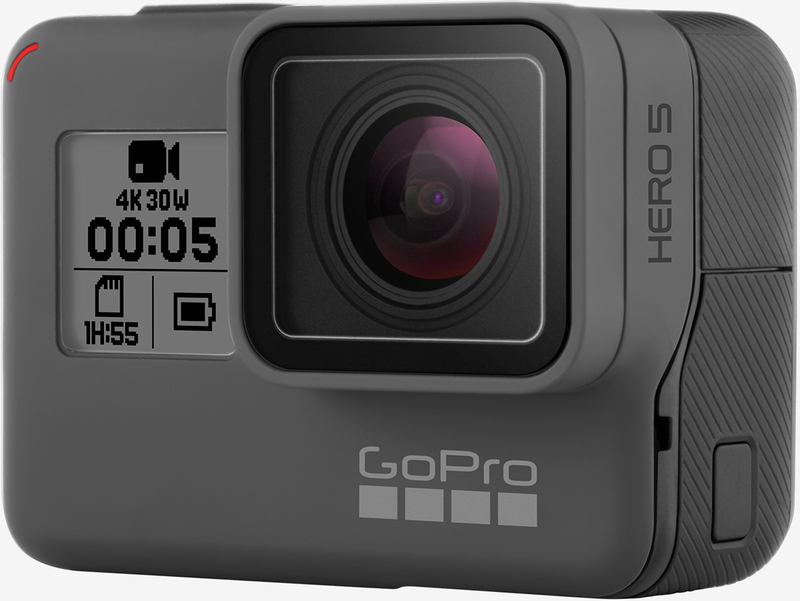 As outlined on GoPro’s trade-up website, shoppers can choose to get a Hero5 Session for $50 off or a Hero5 Black for $100 off when they send in any GoPro. Said camera can be dented, dinged or totally destroyed, the company notes, and they’ll even cover shipping. Once GoPro receives your old camera, they’ll ship out the new replacement. The price cuts bring the cost of the Hero5 Session and Hero5 Black down to $249.99 and $299.99, respectively. The offer will certainly help GoPro move out excess inventory although whether or not it’s wise to buy the current generation action camera just a few months before a refresh is expected is something you’ll want to strongly consider. GoPro has had a tough go of it as of late. Shortly after launching its Karma drone late last year, the company pulled it from the market following reports that some units were losing power during operation. Fortunately, GoPro was able to rectify the matter and got the drone back on the market earlier this year but the financial damage had already been done – no doubt contributing to its decision to cut 270 jobs in March.